SWIMBOT : Instant Technique Correction ?? 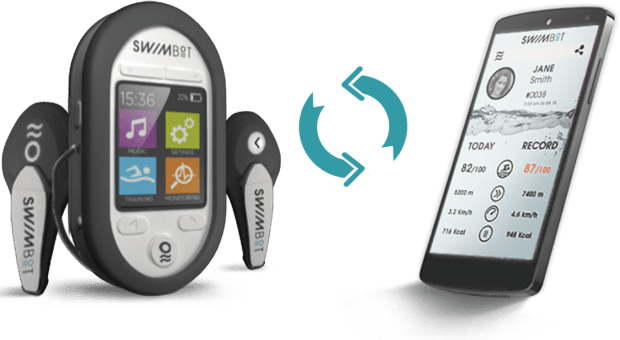 source: Indiegogo and swimswam: SWIMBOT. The following is a cut and paste. Looks interesting although I can’t see how it can correct technique flaws of half-decent swimmers. 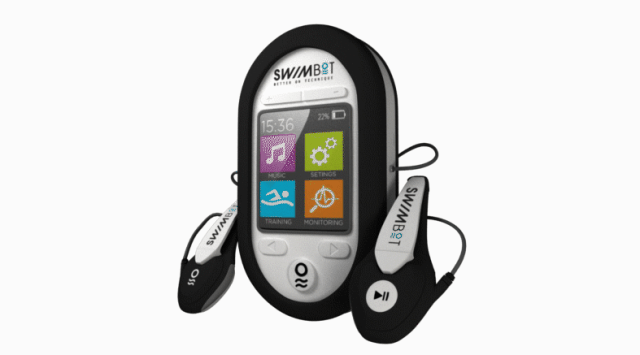 SWIMBOT corrects your stroke instantaneously with sophisticated sounds. The 3D tutorials teach you the perfect swimming technique. ● Slip your SWIMBOT under your swim cap. Using bone conduction technology, our earphones offer you comfort and high-quality sound. ● It analyzes each and every move you make. ● It provides you with instant feedback via sophisticated sounds. Synchronize SWIMBOT with your Smartphone via Bluetooth, and share your progress with your friends! 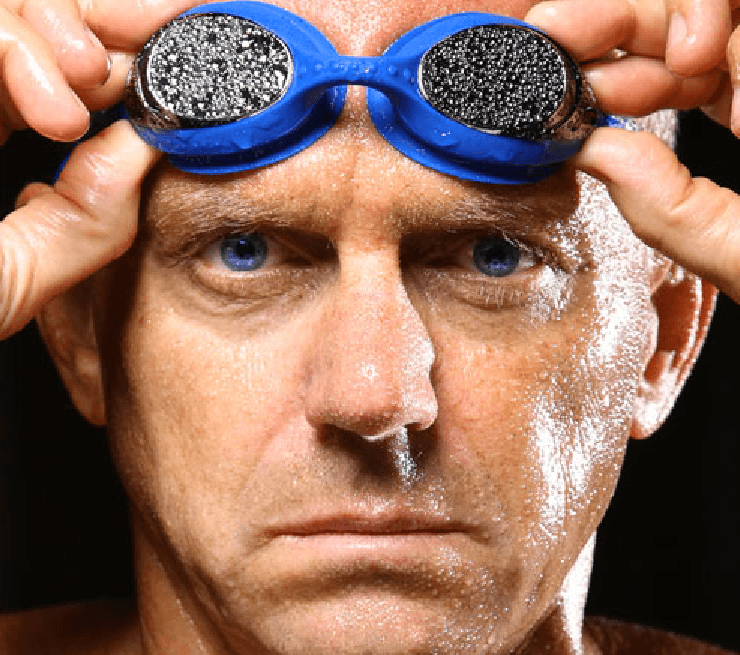 Share your performance and compare yourself to thousands of swimming enthusiasts. 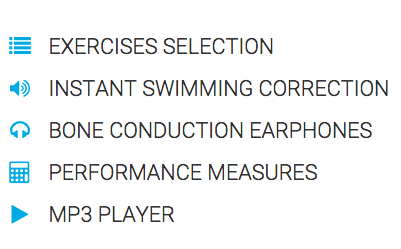 SWIMBOT includes different levels and kind of exercises whether you are a beginner, intermediary or expert. The above is only a teaser. Dive deeper with SWIMBOT on their indiegogo campaign page here.